The Nebraska weather can reach sizzling summer highs and bone-chilling winter lows. This extreme climate is the primary reason why climate-controlled storage is essential in Omaha. Read more about the Omaha weather as well as some common items you should keep in a climate-controlled storage unit. Brought to you by the team at Affordable Family Storage. 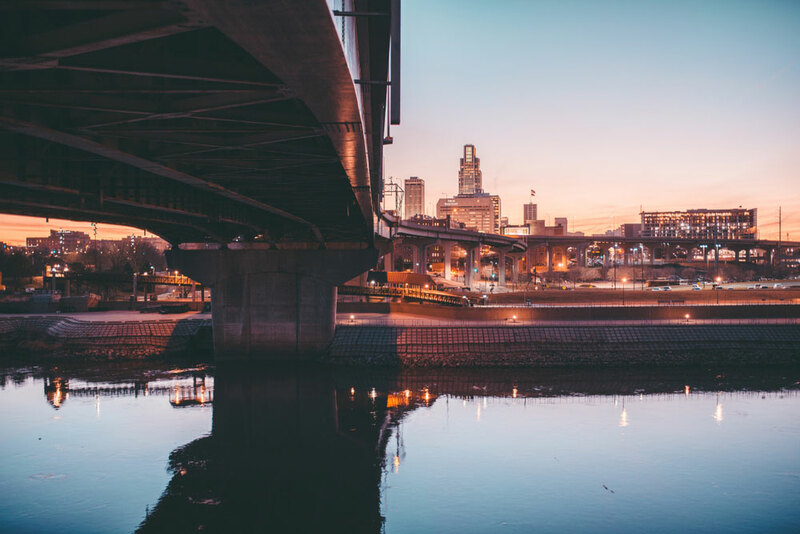 The Omaha climate features two extremes — wet, humid summers and dry, freezing winters. The average summer high is around 86 degrees, while the average winter low is 14. Items such as artwork, business documents, or books can be damaged due to severe heat and the wide scope of temperature changes. But in climate-controlled storage, this problem is eliminated. Additionally, less dust and debris will make its way into your air-conditioned storage unit, compared to storage in a dusty attic. Omaha experiences extreme seasonal variation in humidity. Here, a muggy day is typically followed by a muggy night. Humidity, as well as constant changes in temperature, can cause certain belongings to suffer from cracking, warping, or splitting. If you own musical instruments, antiques or wood furniture, place these sensitive items in climate-controlled storage. Also, household appliances, photos, and special collections like wine and coins are safer in a unit with climate control. TVs, computers, and other electronics are also vulnerable to humidity. Omaha gets 31 inches of rain, on average, per year. This is less than the annual US average (39 inches). However, your belongings are more exposed to rain and snow in a basement than they would be if stored in a safe, dry climate-controlled storage unit. Omaha also averages 30 inches of snow per year, which is 4 more inches than the annual US average. Snow, like rain, can leak into a basement or garage and damage the items you have stored there. You also get added peace of mind when you opt for climate-controlled storage. At Affordable Family Storage, our climate-controlled storage units offer modern, secure protection for your belongings from theft, weather, or anything else. Our customer service team is readily available to answer your questions. If you’re ready to rent your climate-controlled storage unit, contact us online today.